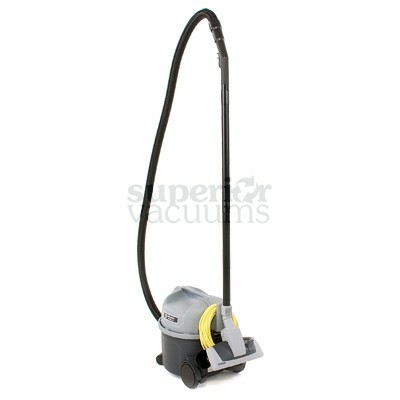 The Truly Outstanding Affordable Vacuum Cleaner. 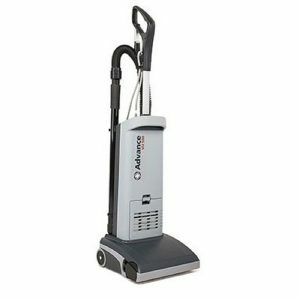 The Advance VP300 is a basic, well-built, thoroughly reliable machine that can be counted on to do the job day in day out. 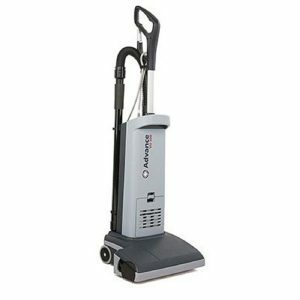 It is ideal for cleaning offices, hotel rooms, retail outlets and similar light to medium duty applications. As with all Advance machines, the design is outstanding with careful attention given to ergonomics and environmental friendliness. 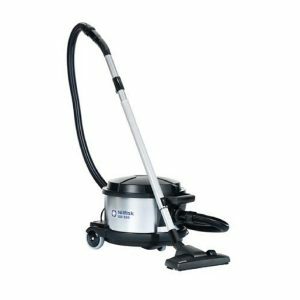 The VP300 offers reduced power consumption via an efficient 900 W fan unit yet still providing an excellent cleaning performance. 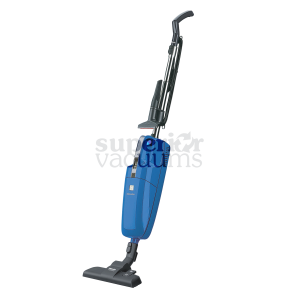 As part of Advance?s continuous work to support environmental protection, the VP300 Series of vacuum cleaners uses completely recyclable components.